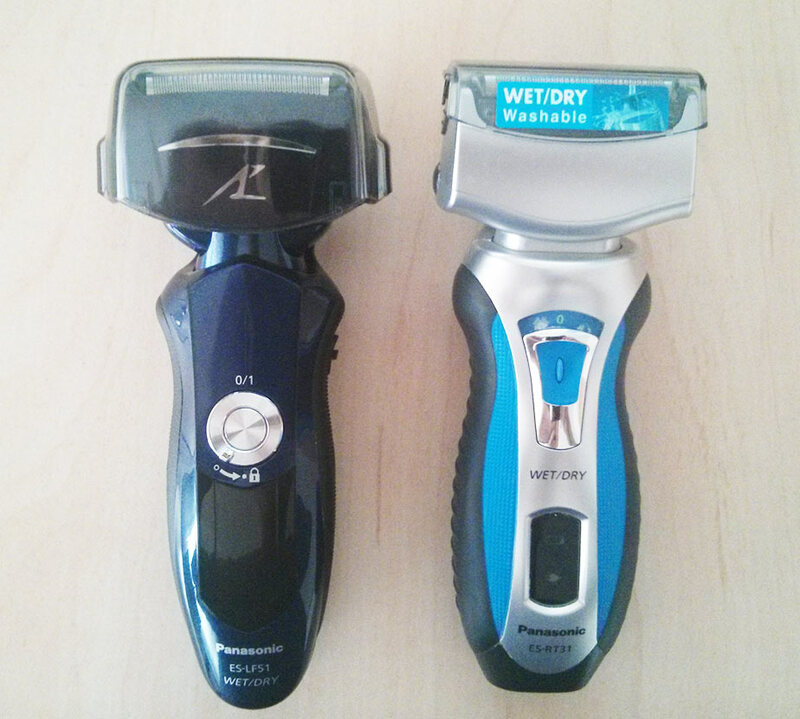 The electric razor is quite common in today’s grooming arsenal of the modern man. But that wasn’t always the case and the electric shaver, as we know it today, has come a very long way. 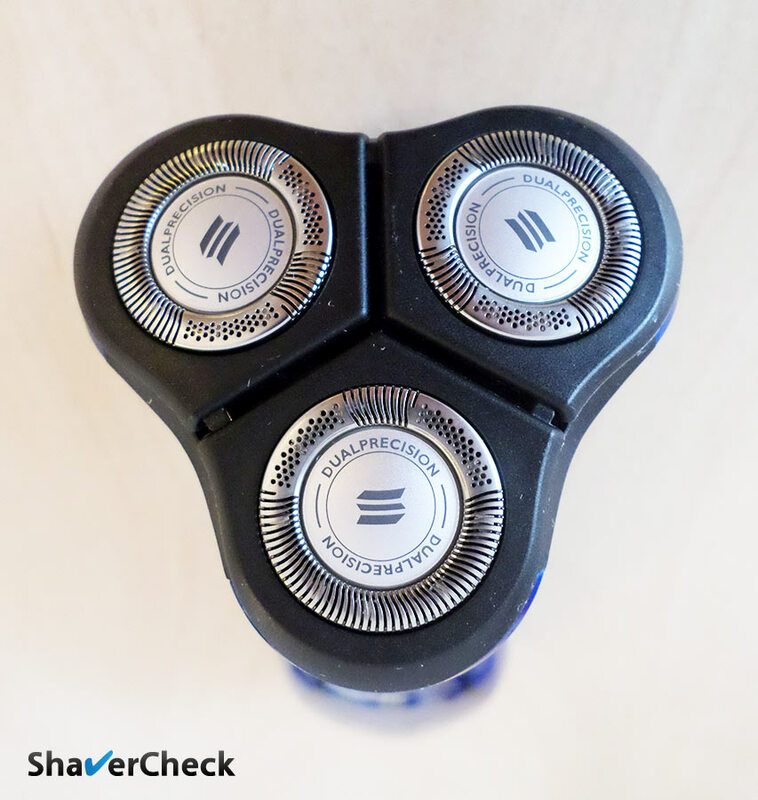 In this article we’ll take an in-depth look at the most popular electric shaver brands and see how they stack up against each other. The early 1900s marked a milestone in men’s grooming as it was the time when King C. Gillette came up with a successful iteration of the safety razor. Fast forward 20 years and Col. Jacob Schick, an American (and later Canadian) entrepreneur, was patenting the first electric shaver. This first concept, relying on a shaving head powered by a bulky external motor, wasn’t exactly practical and also required the use of both hands. Later iterations addressed these shortcomings by fitting all the components into a compact design. This allowed Schick to achieve massive commercial success, selling more than 1.5 million shavers until his death in 1937. Schick’s electric razors relied on cutters that moved back and forth, similar to the ones from a regular hair trimmer. 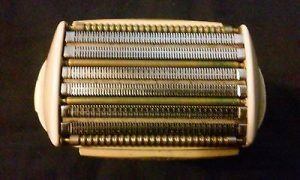 It was the Remington Rand Corporation which came up with first electric razor that included a micro-screen foil that covered the blades, thus vastly improving the comfort. The design principle of the foil shavers has remained unchanged until this day. The shaving head of a Braun Series 3 foil shaver, featuring a middle trimmer with micro-comb, designed to capture longer, flat lying hairs and two outer micro-foils.. In 1939, Philips introduced the first razor that used rotating cutters as opposed to reciprocating cutters. This new concept proved to be very successful especially on the North American market, where Philips sold its personal care products under the Norelco brand (more on that later on). 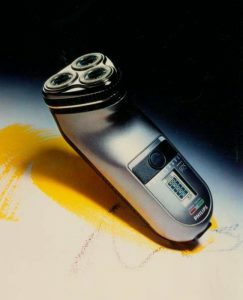 The shaving head of a modern rotary razor (Philips Norelco 6100). 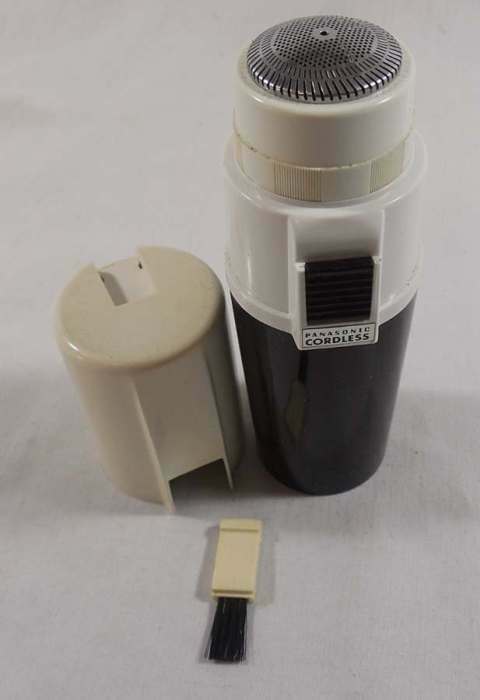 Another breakthrough came during the 1960s, when the advancement in battery technology allowed the use rechargeable batteries that were sealed inside the razor. The first batteries were nickel cadmium and had some serious shortcomings, the most notable being the memory effect. Nowadays most electric razors use Lithium-ion batteries. Various manufacturers further improved the technology and design of electric razors to the point where a modern electric shaver can rival a razor blade in terms of closeness, but with the added benefit of comfort and practicality. Let’s take a closer look at some of the most important electric shaver brands and their particularities. 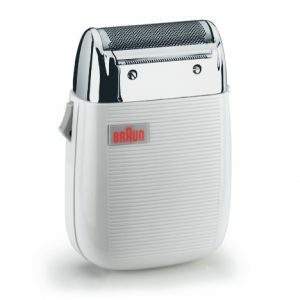 One of the leading manufacturers of electric razors, Braun was founded by mechanical engineer Max Braun in 1921 in Frankfurt, Germany. 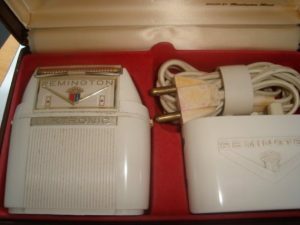 In its first 30 years of existence, the company gained notoriety for the production of high quality radio sets and audio equipment. During the 1950s Braun introduced what would become its most well known product: the electric shaver. 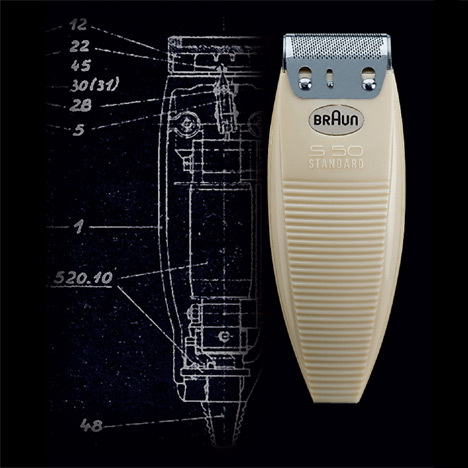 Named the S50, Braun’s first razor featured a cutting block covered by a thin perforated foil. 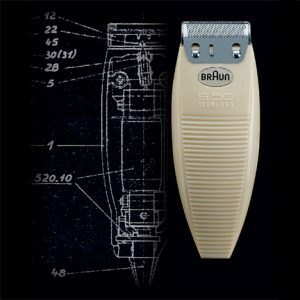 The refinement of Braun’s technology and machinery allowed them to use a thinner foil than their competitors from that time (Remington and Schick), which resulted in a closer shave. Braun continued to refine and improve the design and technology of its electric razors throughout the years: advancements in the production of perforated foils by using electrotyping instead of a punch press, the addition of a hair trimmer, the use of rechargeable batteries that allowed cordless operation, experimenting with different materials like chrome, plastic and steel, the introduction of the double shaving head and so on. 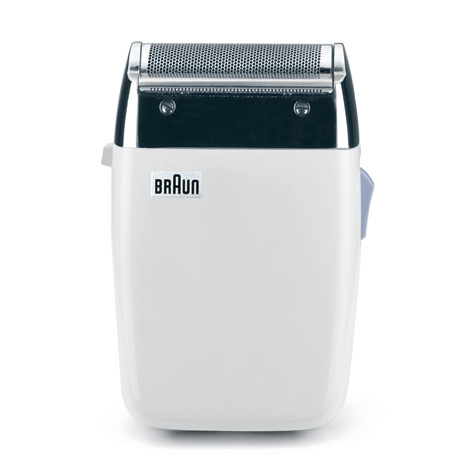 Gerd Muller and Dieter Rams are two of the names responsible for the functional and clean design of Braun products. 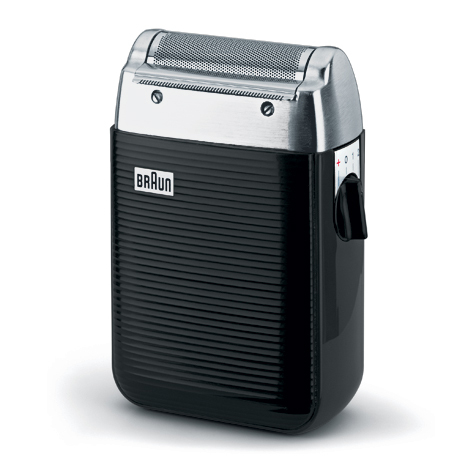 Another pioneering product by Braun was the Syncro System 7680 which featured an automatic cleaning and charging station, thus becoming the world’s first self-cleaning electric shaver. The Syncro System 7680 paved the way for Braun’s current best selling models: the Series 7 line of electric shavers. 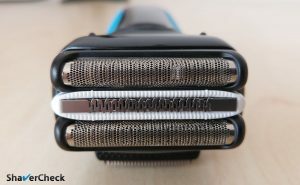 While it also manufacturers entry level razors that are also highly popular (like the Series 3 line), the Series 7 and Series 9 are notorious for their level of performance and comfort. While in the foil shavers camp there are a few major players, when it comes to rotary razors things are quite different. Philips Norelco is basically in a league of its own and the name is synonymous with the rotary razor. With a rich history behind, Philips Norelco has become a cult classic and has a large community of loyal enthusiasts throughout the world and particularly in the USA. The name Norelco also has an interesting history behind. 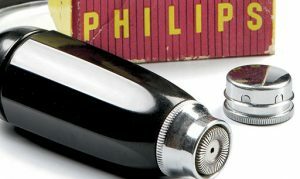 While Philips marketed its personal care items under the Philishave brand in the rest of the world, the Philadelphia based Philco managed to legally prevent Philips from using its brand name in the USA on the account of the two names being too similar. 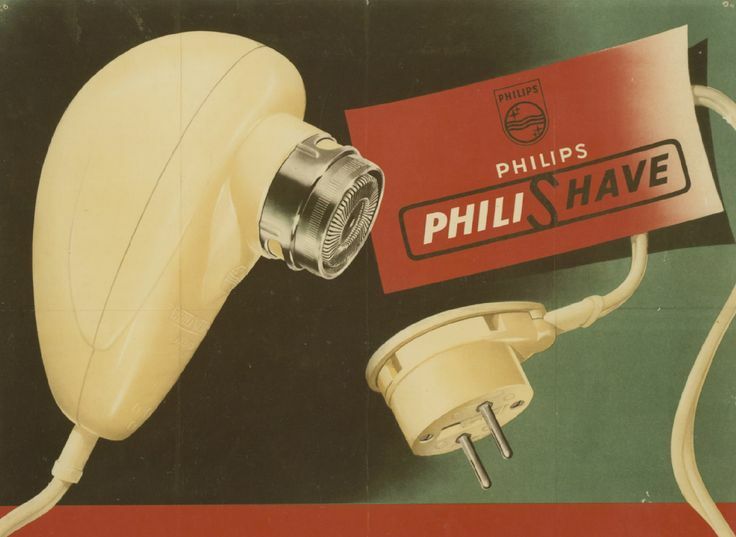 Philips was forced to brand its electric shavers destined to the US market with a different name and came up with an acronym for North American Philips [electrical] Company: NORELCO. Philips eventually bought Philco in 1981 and was free to use the Philips name, but decided to keep Norelco as the brand had gained a lot of equity in the USA throughout the years. 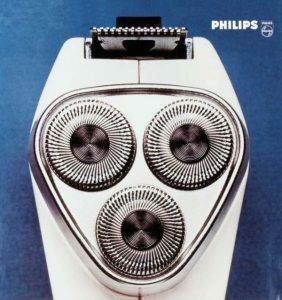 As of 2005, Philips started marketing its electric shavers under the Philips Norelco name in the USA. As previously mentioned, Philips introduced the world’s first rotating shaver in 1939 when Alexandre Horowitz, a Philips engineer, came up with the idea of using rotating blades instead of reciprocating cutters. 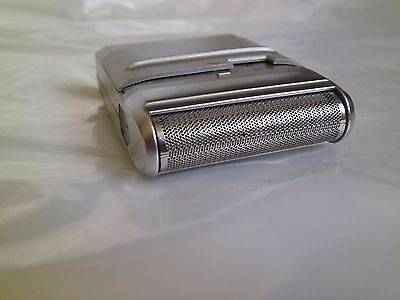 The first Philishave razor was very basic in its function and design, had a single cutting head and its bakelite cylindrical body wasn’t particularly ergonomic. The World War II delayed the mass production of Philips electric razors until 1946 when an improved model was launched, featuring a larger shaving head and better construction. The shape and ergonomics were still its main flaw and 1948 saw the introduction of what was then called The Egg. Ergonomics were vastly improved with the new compact body and the placement of the cutters. 1951 marked the introduction of a double head razor that proved to be very successful in the USA and eventually evolved into the triple head shaver from 1966. 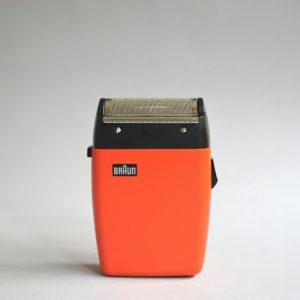 Other features included the addition of hair trimmers and the flip top cleaning system. Another milestone worth mentioning is the implementation of the Lift & Cut system from 1980 that is still present on today’s razors. This addition marked a significant improvement in the closeness of the shave as the hairs where lifted and cut below skin level. 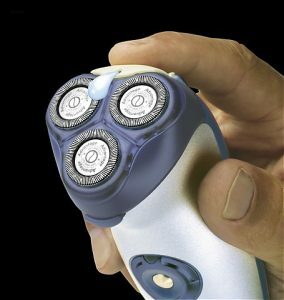 Also during this time, the first Philishave cordless operating razors became available. 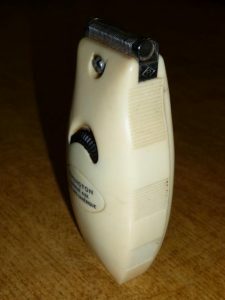 Norelco, Controllable shaving depth and stiletto-trimmer (1972). The 90’s saw a focus on ergonomics, build quality, aesthetics and some incremental improvements in performance and features. The first waterproof shavers were also launched during this period, offering the option of a dry or a wet shave. Philishave reflex action (ca. 1996). Nowadays Philips Norelco is a well-established name among other electric shaver brands; they also sticked exclusively to the rotary paradigm throughout the years and managed to continually improve their products. Norelco’s current line of rotary shavers include entry-level products like the Shaver 3500 and 6100 that offer excellent value for money, as well as high-end shavers like the 9000 Series. 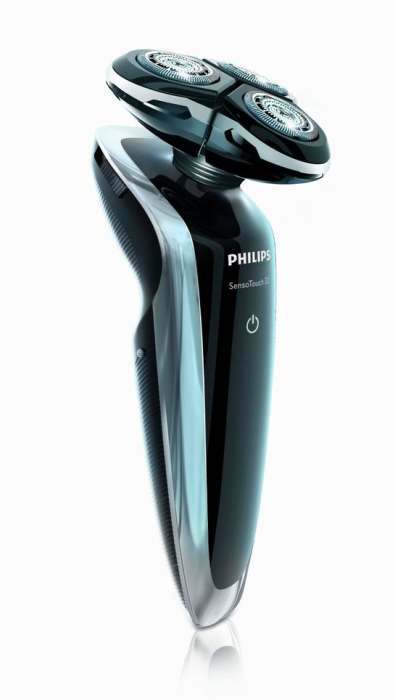 You can also check out our recommendations for the best rotary razors from Philips Norelco. Completing the big three names in the electric shaving industry is Panasonic, formerly called Matsushita Electric. Panasonic was founded in 1918 by Japanese industrialist Konosuke Matsushita – hence the original name of the company – and is headquartered in Osaka, Japan. 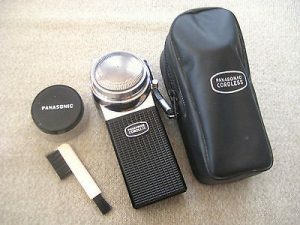 Panasonic’s history in manufacturing of electric razors dates all the way back to the early 50’s when the company started the production of electric shavers in collaboration with Philips. 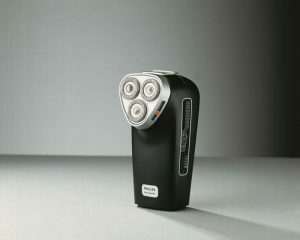 The shavers were sold under the National brand in Japan and Panasonic for the rest of the world. Panasonic and Philips would continue their collaboration (which resulted in both foil and rotary shavers) until the 70’s. 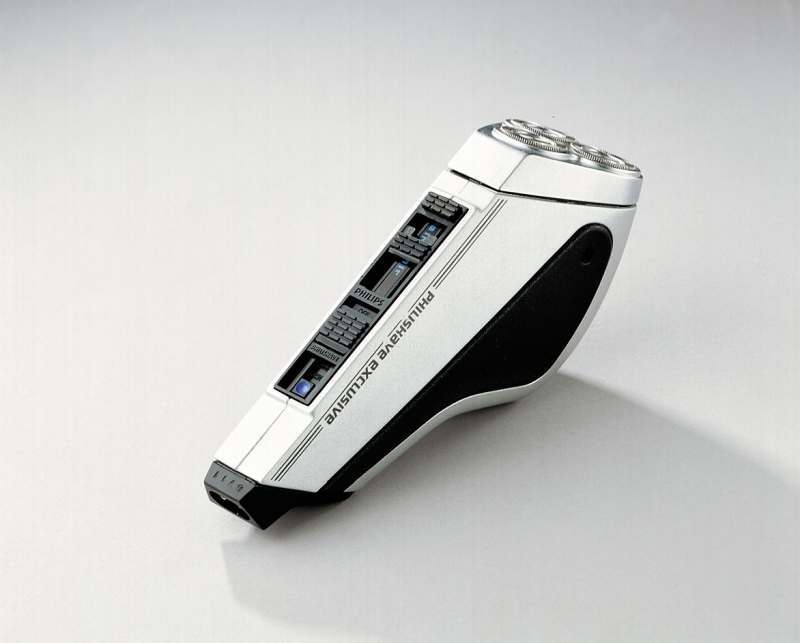 Panasonic’s future solo efforts in the manufacturing of electric razors would be focused entirely on foil shavers, eventually becoming one of the world’s leaders in this segment alongside Braun. Panasonic ES53 Malibu cordless shaver. Panasonic ES811 stainless steel cordless shaver. 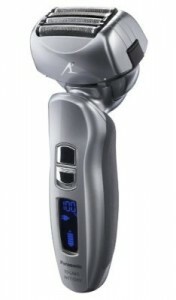 Panasonic ES8068 wet & dry shaver. Nowadays Panasonic has a very wide selection of electric razors in its portfolio, ranging from basic shavers all the way to top of the line razors. Pretty much all Panasonic shavers, including the budget oriented ones, are fully waterproof and can be used for both wet & dry shaving. This used to be (and still is to some degree) a key advantage over Braun’s counterparts which were often only suited for dry shaving. For example, it was only recently that Braun introduced a variation of the Series 7 suited for wet & dry operation. 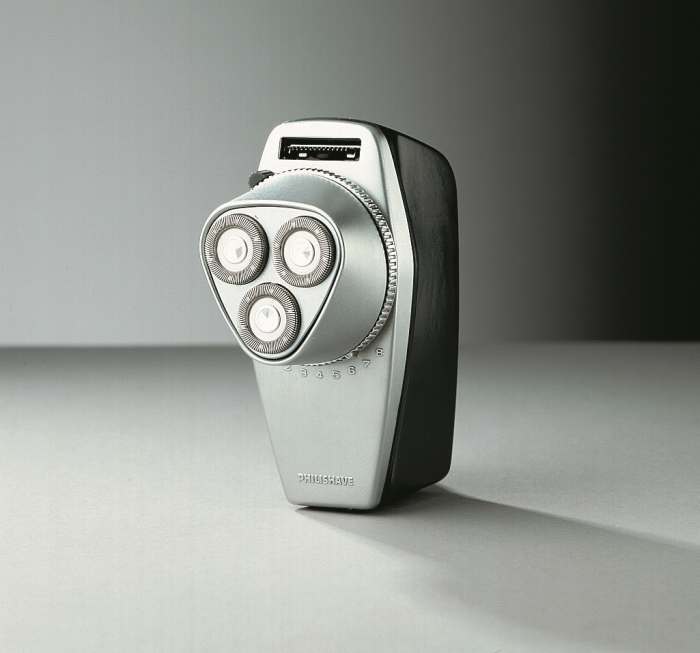 Another noteworthy characteristic of Panasonic shavers is the use of very capable motors throughout their whole range of shavers. As an example, even the most basic shavers are fitted with high CPM linear motors (10 000 – 13 000 CPM), comparable to the ones found in the high-end models. 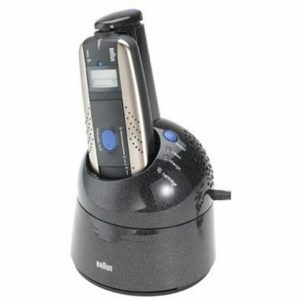 For this particular reason these shavers offer excellent cost and performance ratio. 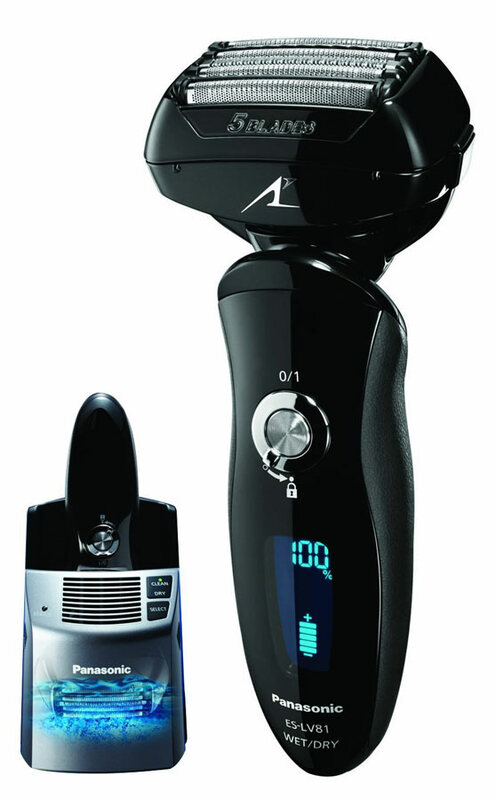 You can check out our reviews of Panasonic shavers here. 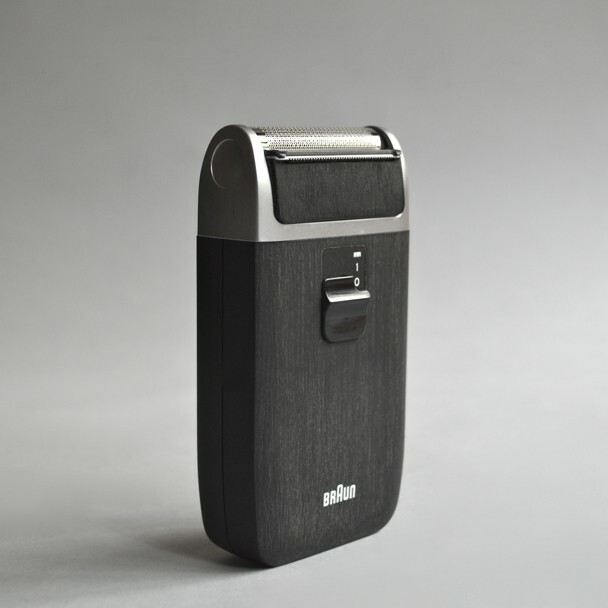 The cutting blades of an electric shaver are one of the key elements when it comes to comfort and closeness of the shave. 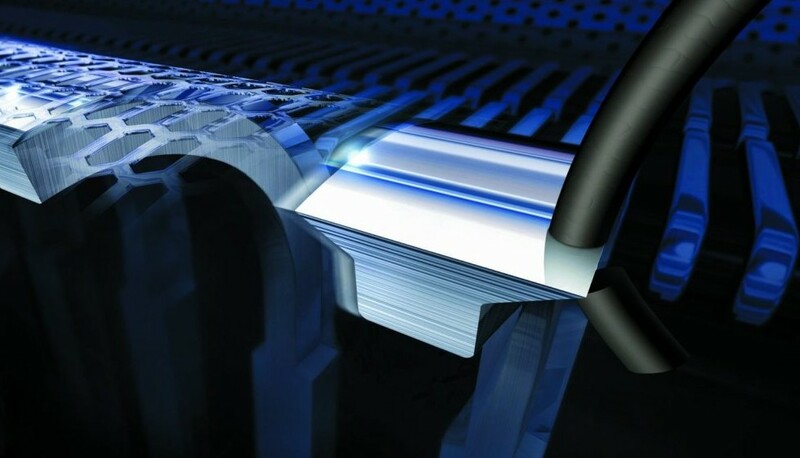 Panasonic has a long history of producing high quality steel blades for their razors. Their 30 degrees nanoblades are sharpen at a very aggressive angle to ensure very clean and effective cutting as opposed to regular blades. The nanoblades are also used throughout the whole range of their current models; replacing them with a new set of blades should be carried out every 12 months to ensure optimal performance and comfort. Remington has to be one of the pioneers of electric shaver manufacturing that gets way too little recognition for its contribution to the development and design of the modern electric razor. Due to the massive market share and popularity of the big three above, Remington has unfortunately fallen behind in terms of sales, technology and performance. But that wasn’t always the case as you’ll see. Remington started out as E. Remington and Sons, a manufacturer of firearms and typewriters founded by Eliphalet Remington in 1816 in Ilion, New York. The Typewriter division of the company was sold and merged with the Rand Kardex Corporation, becoming Remington Rand in 1927. 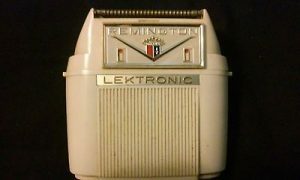 The new Remington Rand company would venture into the personal care industry and in 1937 they introduced their first electric razor, the Remington Model E Close Shaver. Compared to other shavers from that time, Remington’s Model E had a key advantage: a thin metal foil that covered the cutting blades, providing superior comfort during the shave. 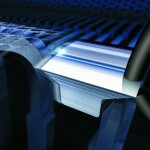 This concept would eventually be implemented by everyone and it became the foundation of today’s modern foil shaver. The Model E featured a single shaving head and the next iteration saw the addition of a second one, resulting in the Remington Dual introduced in 1940. 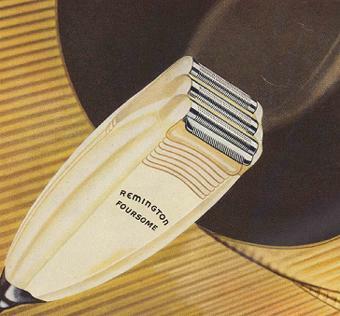 A year later, a new razor was launched, featuring three shaving heads and a trimming element: the Remington Foursome. After merging with the Sperry Corporation in 1955, Remington continued to manufacture electric razors and in 1960 launched another iconic product, the Remington Lektronic, world’s first cordless shaver. Sperry Rand sold its electric shaver division to Victor Kiam in the late 70’s after the sales tanked in a market dominated by Norelco. Kiam rebranded the company which became Remington Products and managed to make it profitable again by implementing a series of changes in management, product line and marketing. As a result, Remington’s market share doubled and the company was extremely successful worldwide during the 80’s. The 90’s were characterized by poor sales and various attempts to revitalize the company. Under new management, sales started to slowly and steadily increase after the year 2000. Nowadays, Remington is still present on the electric shaving scene and its portfolio includes both foil and rotary shavers. Unfortunately, it has fallen behind in terms of performance and variety, especially in the high-end segment dominated by Braun, Panasonic and Norelco. Current Remington razors are reasonably priced and offer decent performance for the money, but there are almost always better alternatives from other manufacturers, offering superior performance at even lower prices. Remington remains however one of the game changers in the electric shaving history and their innovations contributed massively to development of the electric razor.